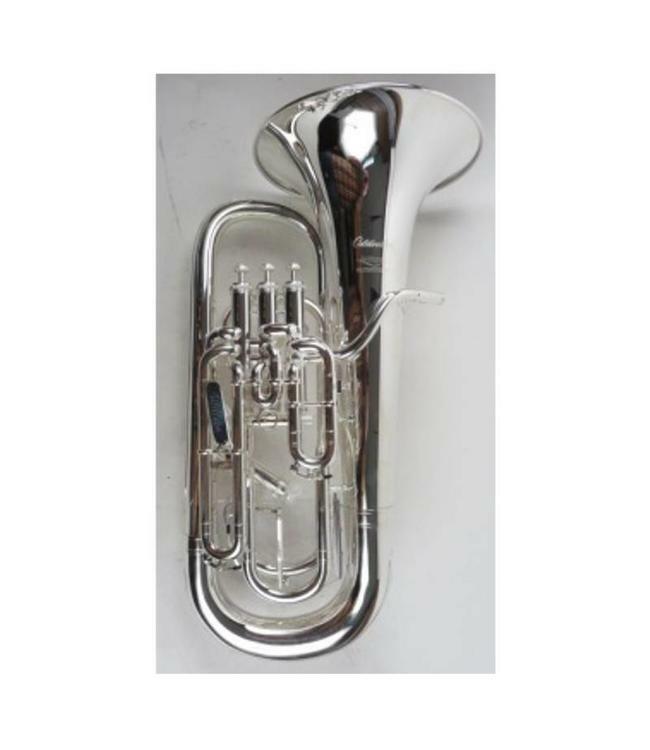 The new Willson Celebration 2960TA brass-band euphonium is an alternative to our world-famous model 2950TA euphonium. The new euphonium is notably easy to play, and in addition to its very smooth overtones, now has an even broader, more effortlessly produced sound. The Celebration euphonium - you simply must try it!